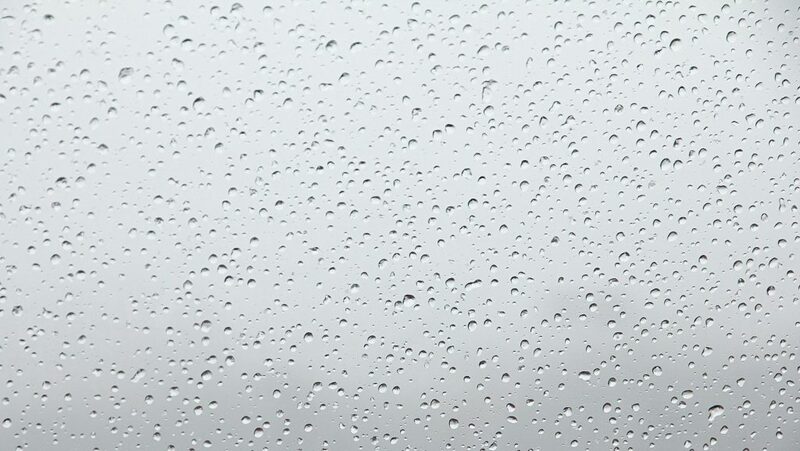 Our wet and dry Vacuum System is a Powerful Method of keeping your gutters clear, with an integrated camera and monitor for precision clearing. For both our residential and commercial clients, a safe solution for clearing and inspecting gutters in hard to reach places bringing peace of mind and in keeping with the latest regulations in health and safety requirements and best practices. No need for expensive scaffolding, ladders or high access equipment our system reaches up to 35ft which ensures minimal risk to personal safety or damage to gutters and roof tiles. 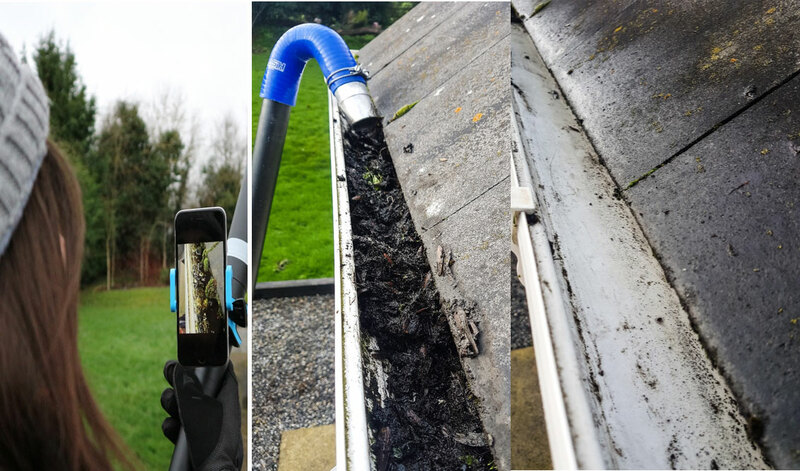 Our wet and dry vacuum system is a powerful method of keeping your gutters clear, with an integrated camera and monitor for precision clearing and the detection of problem areas and overall condition.